New insights into how seabirds are affected by climate change have been generated by research carried out by collaboration between ecologists and climate researchers in Norway. Traditional methods from climate research were used in order to study how species react to changes in the climate. 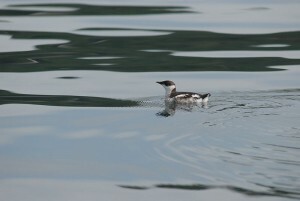 The study, published in Frontiers in Ecology and Evolution, focused on the distribution of the Common Guillemot. 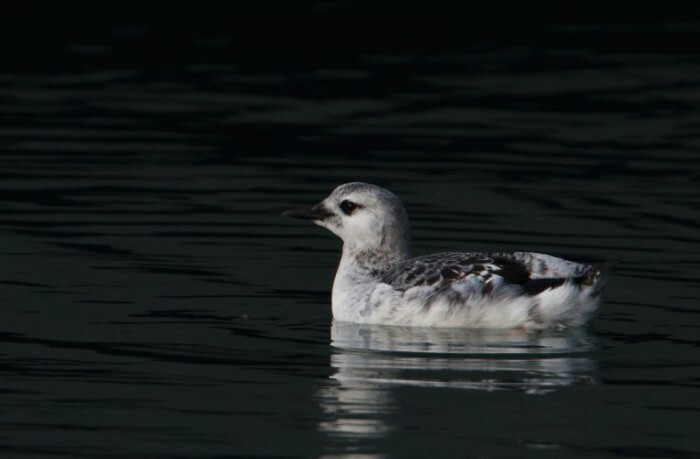 This bird is an endangered species in Norway, with numbers plummeting from around 160,000 pairs in the 1960s to just 15,000 breeding pairs today. The researchers looked at the winter of 1986-87 when something strange happened to Common Guillemot population. During this period, an unusually high number of birds were found starving or dead in the sea. Could this be linked to climate change? Lead author Michel d. S. Mesquita said: “We found out that that winter there was an unusually high number of high pressure systems over the Barents Sea combined with polar lows. We found this out using traditional methods from climate research, such as point maps.” Point maps are maps where the same climatic data are measured at a number of different geographical points for comparisons with changes in animal populations. One of the consequences of the high pressure was that there was less upwelling of the water in the ocean. 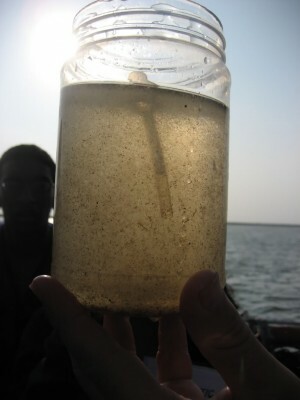 This meant that food and nutrients remained on the sea bed and were therefore not available for fish. 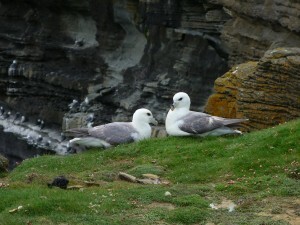 The fish stocks declined, which in turn meant less food for seabirds. Extreme high pressure over the Barents Sea also led to a decrease in the air temperature, to which guillemots are very sensitive – they cannot survive if it is too cold for any length of time. The Common Guillemot spends the whole winter out in the Barents Sea so is particularly vulnerable to the conditions there during the colder months. “The findings we have made here may be relevant to climate change in the future, resulting in more or fewer birds. This is part of the research we are working on going forwards. We observe that climate change can lead to a decline in animal populations. Using these traditional methods gives us a better understanding of what is happening to the seabirds. 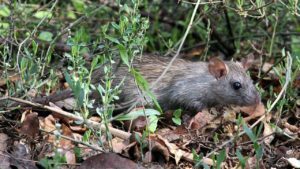 We can also use these methods to find out how other species are affected by climate change,” says Mesquita. The publication of this research coincides with the publication of the EU Red List of Birds which describes the conservation status of over 500 species in the region. Thirteen per cent of these are designated as ‘threatened’ and a further six per cent are ‘near threatened.’ The report states that the ever popular puffin is also affected by climate change, impacted by sea temperature rise and shifts in prey distribution and abundance. Other threats to seabirds include the ingestion of plastic and marine litter, oil spills and pollution, longline fisheries, depletion of food resources and predation by introduced predators.